1 in 3 women will experience domestic violence during her lifetime. 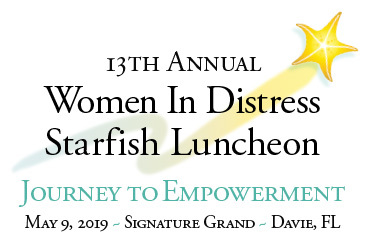 Women In Distress of Broward County, Inc. is the only nationally accredited, state-certified, full service domestic violence center serving Broward County. Our mission is to stop domestic violence abuse for everyone through intervention, education and advocacy. 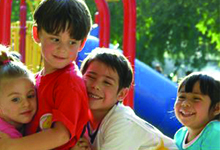 We offer 24-hour crisis intervention through our 24-Hour Crisis Hotline and emergency shelter, as well as counseling and support for victims and their children. Families stayed an average of 43 nights in the shelter. Answered, providing a lifeline to people in need. Every donation provides shelter, counseling, support for victims & their children. Is someone you know in danger? You can help.